7 November 2015, 11am: Old Capitol Books is hosting author Emma Sondergaard, whose book Goodbye My Dear Grandma helps children deal with grieving. 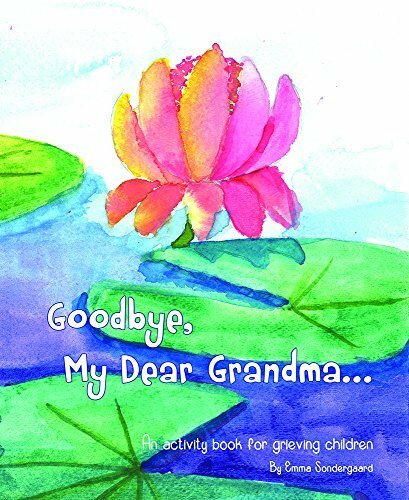 Goodbye My Dear Grandma… is an activity book for grieving children. The activities in this book encourage your child to reach out to loved ones. Gradually, your child becomes an active participant in healing his or her loss. Drawing, writing, glueing pictures, creative art are all great ways for children to express themselves and start the healing process. While children are struggling to understand this change in their lives, the orchestrated conversation topics offer them a way to connect with the adults around them. This activity book suggests activities that will not only help them honor this very special person in their life, but will also help them to embrace a new beginning. Emma Sondergaard made this book in loving memory of her grandmother. When her grandma passed, she wanted to use her water color paintings to help my brother cope with the loss. 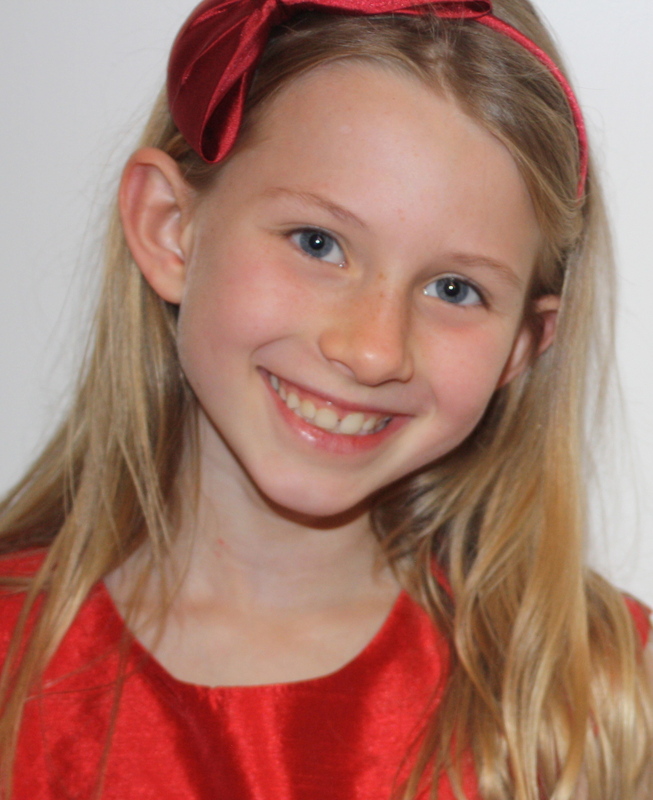 Emma is 10 years old and lives with her family in California. She loves tennis, swimming, rollerblading, rock climbing and water color painting. She know it hurts to lose someone so dear to you as your grandma, and she hopes her activity book can help other children too.